Julie’s practice of Plant Spirit Medicine is centered in the ancient knowledge that to engage in health, one must engage with spirit. She recognizes how hard that can be in today’s world, as we struggle with all that life demands of us. 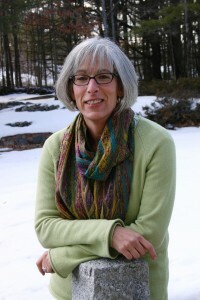 In her years of providing guidance as a social worker, organizational developer and training executive, and as a manager of a regional health center, Julie worked with many people who couldn’t find the help they really needed, and would benefit from care that integrated all the issues of body, mind and spirit. This led her to study the Chinese Five Element tradition, to herbalism, and eventually to the practice of Plant Spirit Medicine. It is in her work with Plant Spirit Medicine that she has found a depth and richness of spirit which can be generously shared with her patients.